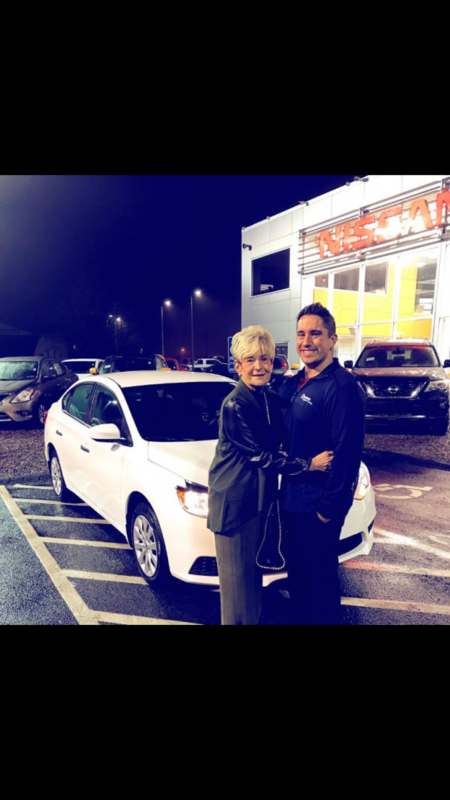 Scott Nail on the right with another happy customer: his grandmother! As part of our ongoing, year-long partnership with Beaver County Auto, we will be featuring a sales person of the month. February’s recipient is Scott Nail. We conducted a brief interview with Scott so that you may get to know him better, and if you’re looking to purchase a vehicle from their dealerships in Chippewa, make sure you ask for Scott! I grew up in multiple areas in Beaver County! My journey began in Conway as I attended Freedom Area schools. After that, my family moved to North Sewickley where I attended Riverside. Finally, I moved to Economy and finished high school at Ambridge. Following high school, I joined the Air National Guard where I served for 9 years! 2. How long have you been with Beaver County Auto? 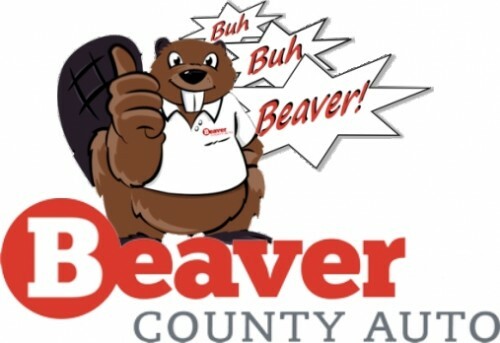 I’ve been with Beaver County Auto for a little over 3 years. 3. What do you like most about working at Beaver County Auto? I like working for a dealership that is like a big family. P.J. Latsko and the rest of our management are great people to work for. 4. What’s your favorite vehicle on the lot? My favorite vehicle we sell is the Nissan GTR. Stop by and check it out! 5. How can customers reach you in the event they want to purchase a car from you? Potential customers can contact me on my cell phone 724-581-1662 or by stopping by the dealership. My email is snail@beavercountyauto.com. 6. What’s the best thing about living and working in Beaver County? I enjoy living in Beaver County. We have a lot of good restaurants and entertainment options and it’s only going to get better.  Archived in Beaver County Auto, Car Buyers.